In annexed Crimea, two units of the naval aircraft of the Black Sea Fleet of Russia were put on alert within the military exercises as Crimea.Realities reported cited Head of Press Service of South Military District of Russia Vadim Astafiev. 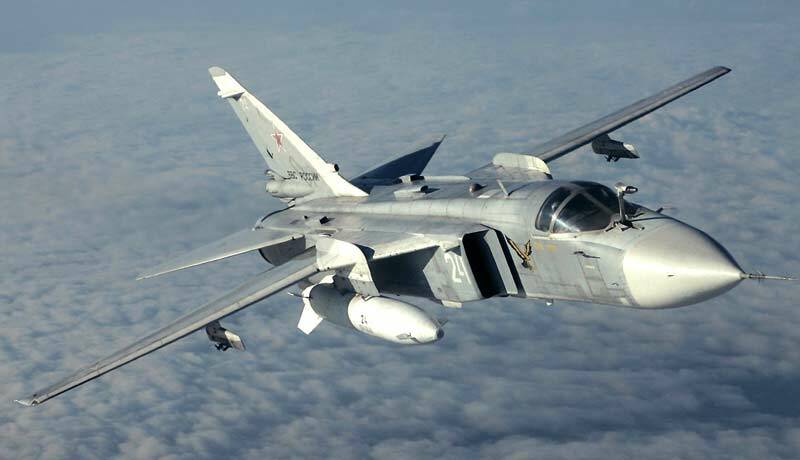 “Surveillance aircraft Su-24MR, multirole fighters Su-30SM, tactic from bombers Su-24M as well as anti-submarine aircraft Be-12 and military helicopters Kamov Ka-27 were flown from two airfields,” the message said. 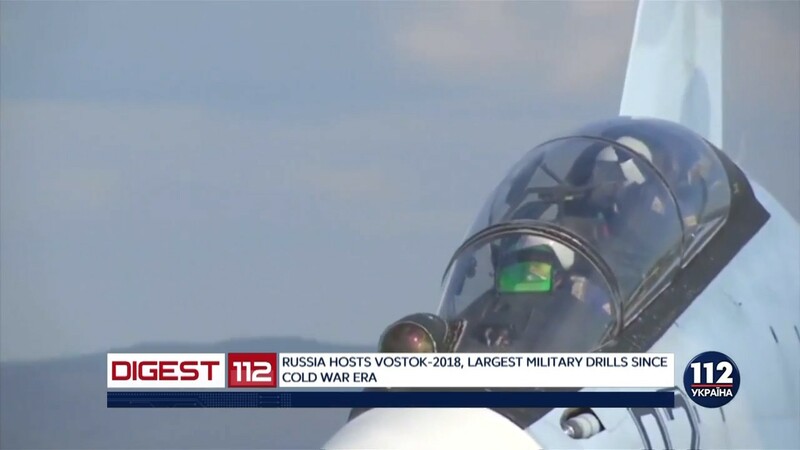 It is noted that by design of the drills, “pilots have to detect and destroy a number of the objects at both, land and waters of the Black Sea. Earlier we reported that the military drills "East – 2018", which are the biggest one in the last four decades, has started. It is noted that the drills will take place from September 11 until September 17. It is reported that 300,000 soldiers, more than 1,000 airplanes, helicopters and drones, up to 36,000 tanks, armoured personnel carriers and other hardware, up to 80 vessels attracted to the maneuvers.